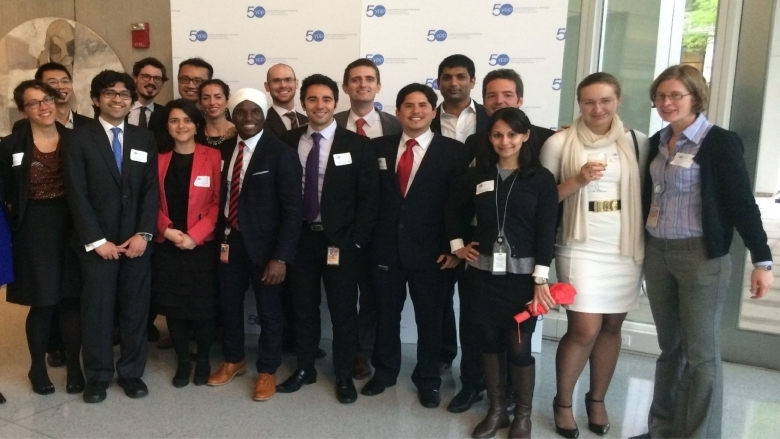 The Young Professionals Program (YPP) is a starting point for an exciting career at the World Bank Group. It is a unique opportunity for younger talent who have both a passion for international development and the leadership potential to grow in fascinating top technical and managerial roles in the World Bank Group (WBG). The program is designed for highly qualified and motivated individuals skilled in areas relevant to WBG technical/operations such as economics, finance, education, public health, social sciences, engineering, urban planning, agriculture, natural resources and others.